SM Porselana -CW , Best Veteran! Best of Breed 4-th place! International Show " Severnaya Venecia 2019"
SM Hammond - CW, САС! SM Hammond - CW, Best male-3! 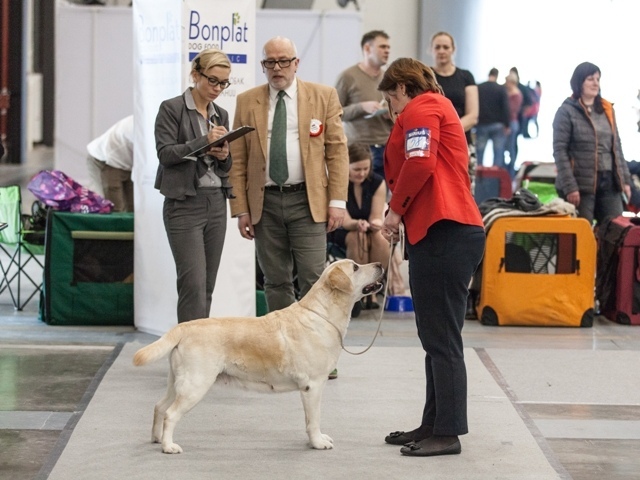 SM Ersella- CW, САС, Best of Breed >>> EST CH!